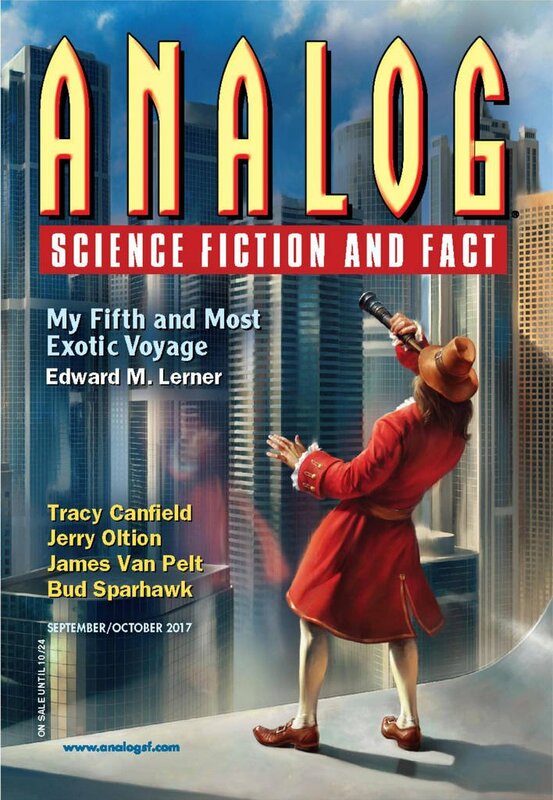 "Coyote Moon," by James Van Pelt [bio] (edited by Trevor Quachri), appeared in Analog Science Fiction and Fact issue 09-10|17, published on August 17, 2017 by Penny Publications. Pro: The message of the story is clear: illegal immigrants are victims who will end up being exploited by the rich and powerful. Con: Beyond the message, there’s no story. The protagonists have no influence on anything that happens; they’re entirely helpless, and they accept their fate meekly. Hi, Greg. 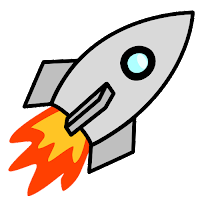 Thanks for your comments and your continued attention to short fiction. Thanks for posting. It's always nice to see authors posting here.